Am I a Candidate for Dental Implants in Colorado Springs? If you’re suffering from tooth loss, the thought of a permanent solution to fill the missing space is exciting. Dental implants are the next best solution to natural teeth in terms of function and appearance. 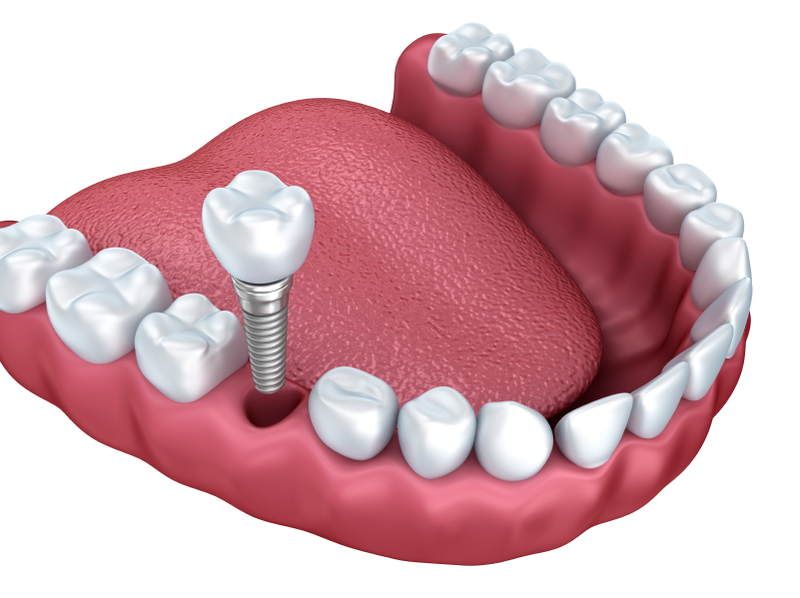 While implants produce unmatched benefits when compared to dentures and bridges, it does involve an invasive procedure. For those who are candidates for dental implants in Colorado Springs and Briargate, you have a nearly 100 percent chance of having a successful surgery. However, that success relies on excellent oral health prior to the procedure. If you’re considering dental implants, you will need to undergo an evaluation by an implant dentist in Colorado Springs to determine if you’re an ideal candidate for the procedure. Comments Off on Am I a Candidate for Dental Implants in Colorado Springs? If you’re missing teeth, you may experience stress, anxiety and even embarrassment as a result of your gapped smile — but you should know you’ve got a fantastic replacement option with implant-retained dentures in Colorado Springs. Dr. Erick T. Anderson places and restores dental implants at Anderson Family Dental. Keep reading to learn more about this option today! Tooth loss affects more people in the US than you might think. Nearly 4% of US adults aged 20 to 49 are missing at least one tooth, and 10% of adults 50 to 64 are fully edentulous (no natural teeth). Most replacement options for any number of teeth only replace the part visible above the gum line, the crown, but dental implants replace the entire tooth from the roots up. A recent survey revealed that 90% of edentulous patients in the US chose traditional, removable dentures, but those patients are missing out on the opportunity to combat bone density loss, one of the most detrimental effects of tooth loss. 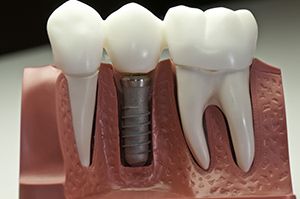 Some patients have previously believed they were not candidates for implant-retained dentures, but innovations in implant technology make it possible for more patients than ever to safely and successfully receive implant-retained dental prosthetics. I saw something interesting recently, about averages in America. The average American may weigh a little more each year, but the rate of missing teeth seems to be going down a little bit — and that’s good news. Still, the average American adult has three or more decayed or missing teeth. That’s too many. The gaps caused by missing teeth affect more than our self-confidence — they can also make it difficult to say certain words, and even to bite into our favorite foods. I, for one, love biting into a fresh apple, and I want to make sure all of my patients can enjoy the same simple pleasure. That’s why at Anderson Family Dental we urge dental implants in Colorado Springs — for a better smile, today and tomorrow. Keep reading to learn more. If you or someone close to you has been wearing dentures for a number of years, then you’ve probably heard the common complaints: they’re uncomfortable, they slip, they click, they move when speaking, food collects underneath them and they cause mouth sores. At Anderson Family Dental in Colorado Springs, CO, Dr. Erick Anderson has the solution. Implant retained dentures, also called implant supported dentures and snap-in dentures, are a natural-looking and natural-feeling tooth replacement option. As the name suggests, implant supported dentures are dentures—sometimes the ones you already have if they fit well—that are anchored into place by dental implants. 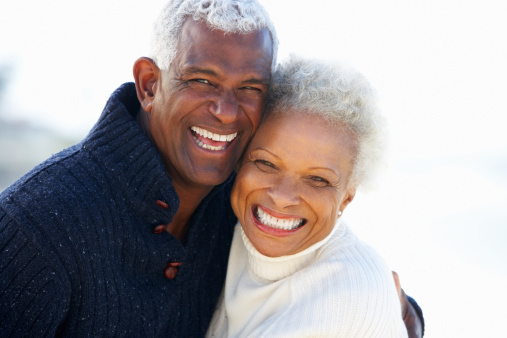 Dr. Erick will determine if a removable or fixed denture is best for you. In either case, however, your denture will be held in place securely with dental implants that are strategically positioned and surgically implanted into your jawbone. If you’ll be wearing removable implant retained dentures, then you’ll want to take them out after meals for cleaning and leave them out overnight while you sleep. Fixed dentures, on the other hand, remain in your mouth all the time. Basically, you treat them just like natural teeth, brushing and flossing your dentures daily. Because they are fixed, these dentures most closely resemble the look and feel of natural teeth. If they do need repair or adjustment, Dr. Erick can remove them without damaging the implants. With implant retained dentures, you avoid many of the problems that may develop with traditional dentures. First and foremost, there’s no embarrassing slipping or clicking while you eat or speak. And when you eat, you’ll find that your firmly held dentures allow you to chew more naturally and eat the same quality of foods that people with natural teeth enjoy. 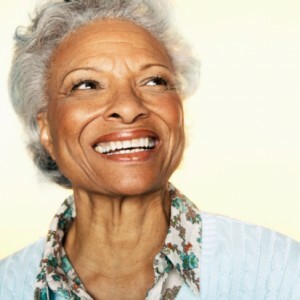 Nutrition, digestion and overall health usually improve when denture wearers elect to have implant retained dentures. In addition, regular denture wearers are still susceptible to the bone loss that can result from missing teeth. 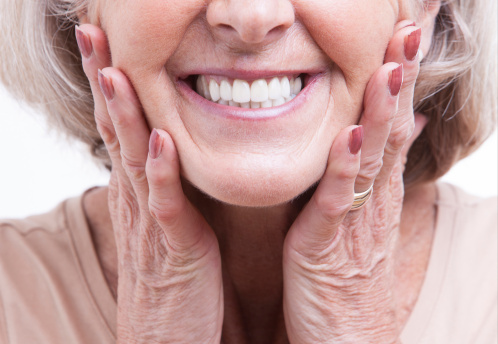 This happens because dentures do not stimulate the bone the way natural teeth do. With implant supported dentures, the small titanium post in your jaw encourages healthy bone growth. If you’d like to find out if you are a candidate for implant supported dentures, then schedule a consultation with Dr. Erick. Anderson Family Dental delivers quality restorative care daily throughout Colorado Springs, CO, Falcon, Fort Carson, Black Forest, Stratmoor, and the neighboring areas. Are your missing teeth or worn out dentures preventing you from living a full and active life? The problems associated with tooth loss and replacement can significantly affect your quality of life. However, Dr. Anderson can offer a simple and innovative solution to these problems with dental implants. Dental implants are tiny titanium posts, implanted into your jaw, to permanently replace your missing teeth in a convenient, healthy, and esthetically pleasing manner. 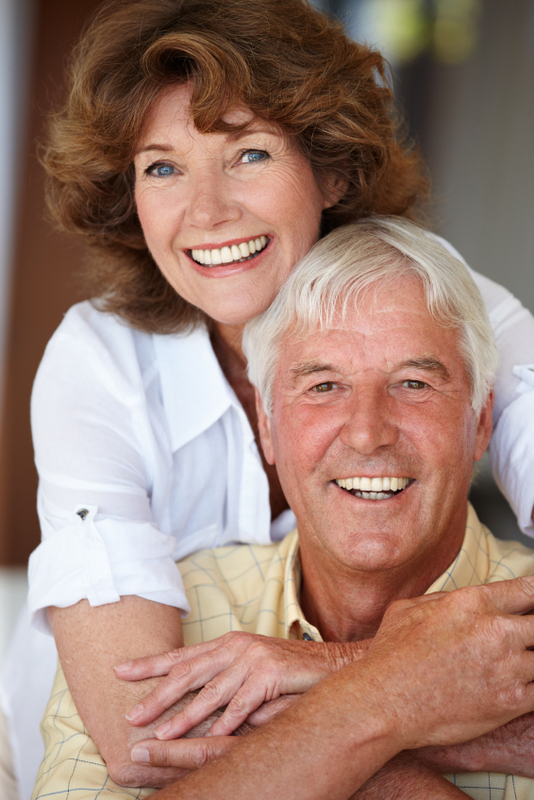 You can regain your quality of life with dental implants. All you need to do is make a dental implants consultation appointment with Anderson Family Dental today. Dr. Anderson is Colorado Springs best dentist for placing and restoring dental implants. Anderson Family Dental proudly restores smiles throughout Colorado Springs, CO, Falcon, Fort Carson, Black Forest, Stratmoor, and the surrounding communities. 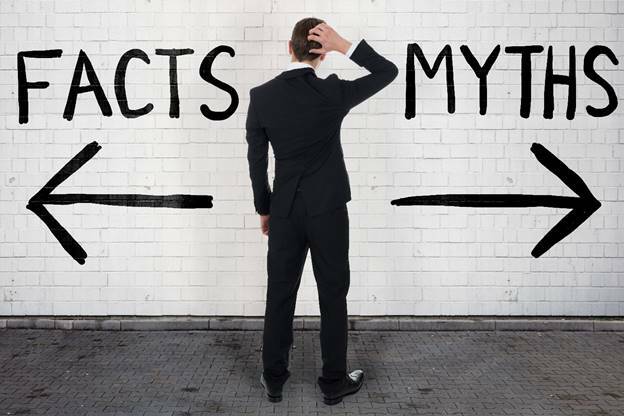 Why Are Patients Choosing Dental Implants? There are many advantages to choosing dental implants as your tooth replacement method. Unlike dentures, dental implants are permanently placed and don’t have to be removed for daily cleaning. Dental implants will not shift or move while speaking, and do not require the use of messy gels or pastes to stay in place. Dentures need to be replaced every five years or so, whereas dental implants can last a lifetime with proper oral hygiene and routine dental exams. Unlike dental bridges, dental implants don’t require the grinding down or shaping, of your surrounding healthy teeth. Dental implants actually improve your oral health, instead of leaving your healthy teeth vulnerable to decay like dental bridges. In addition, dental implants restore the bone lost after a tooth is extracted. This replacement preserves your facial structure and your jaw bone density, resulting in a more youthful appearance than you may experience with dentures. How Long Will It Take to Get My Dental Implants? Dental implants start with a consultation with a qualified dentist. If your mouth is healthy enough for treatment, your implants can be placed soon. You may also need to undergo bone grafting or sinus lift surgery before your implant can be placed. After placement, the implant will need time to heal and fully fuse with your existing jaw bone. When it’s fully healed, Dr. Anderson will place a natural looking crown or denture that will permanently replace your missing tooth or teeth. 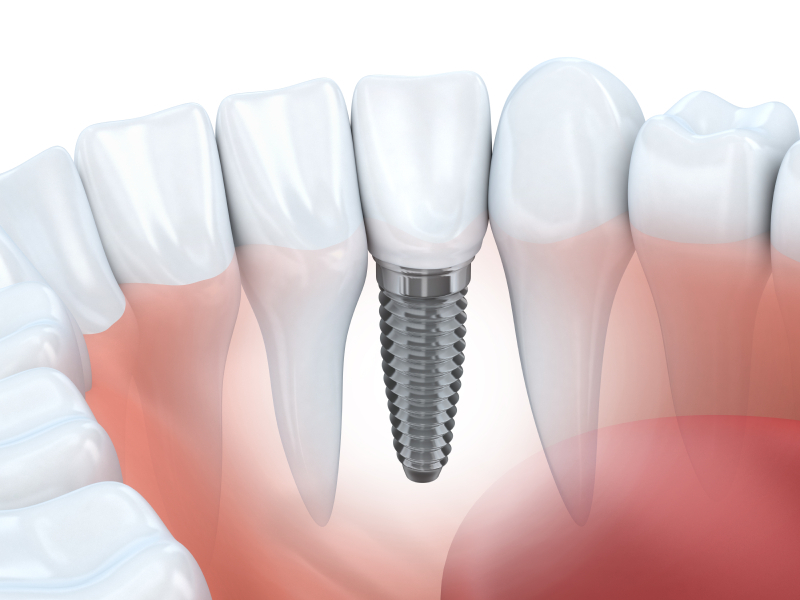 If you want to explore your options for tooth replacement with dental implants, make an appointment for consultation with Anderson Family Dental today. Dr. Anderson is Colorado Springs best dentist for dental implants and restorative dentistry. Anderson Family Dental proudly serves patients throughout Colorado Springs, CO, Falcon, Fort Carson, Black Forest, Stratmoor, and nearby areas.